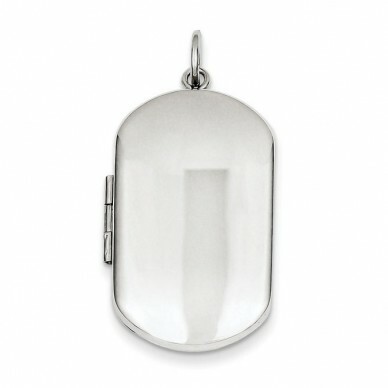 This beautiful sterling silver dogtag locket has a high polished frontside finish, with a matte finished backside. 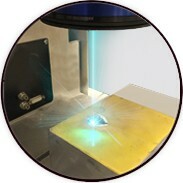 The inside allows for two photos or engraving, as well as back side & frontside engraving. It comes with a 18" Chain.